Hotel 1000 is an award-winning luxury hotel in Seattle and named as one of Conde Nast’s top 200 hotels per readers’ choice. 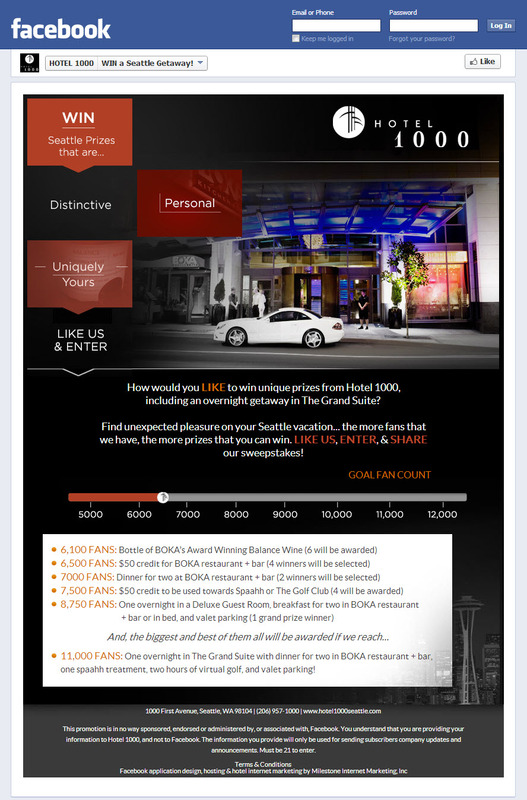 With the growing popularity of social media, and the hotel’s need to increase its social media presence, Milestone Internet Marketing created a Facebook sweepstakes to help drive traffic to the site, increase the hotel’s social media fan-base, and generate email leads. 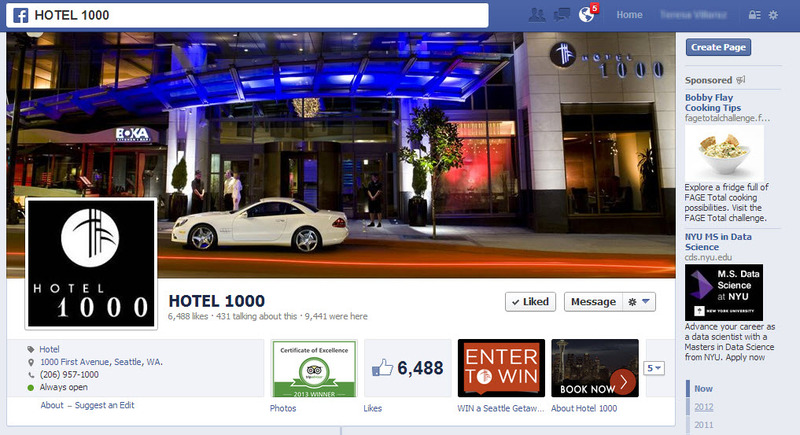 The more Facebook likes the hotel captures, the more, bigger, and better prizes they give away. 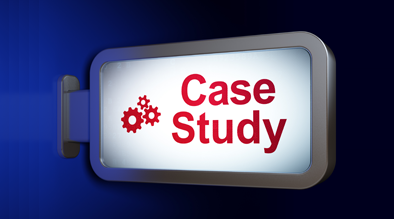 And in order to implement this, Milestone integrated a custom developed real-time like counter.